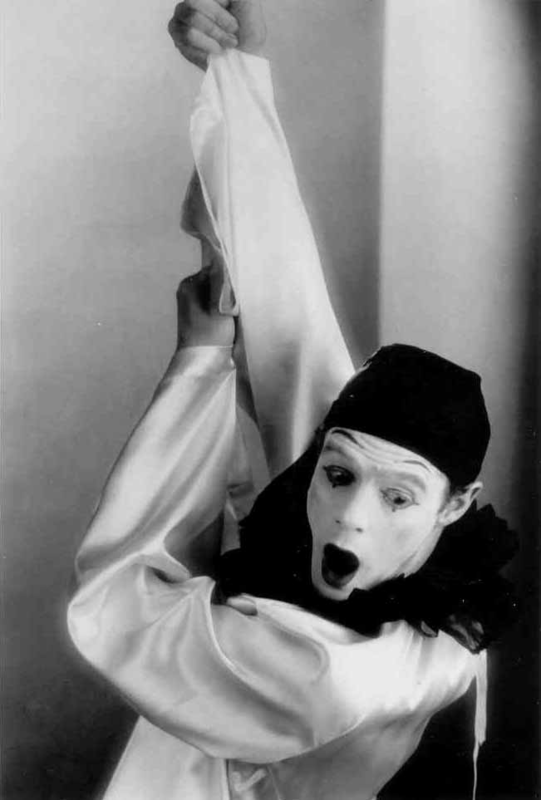 in various mime styles. A single man looking for love on the internet, a spitiual seeker attempting to find peace in meditation, a day at the circus. and improvisation ideas fromt he audience. An experience for the whole family. Bring Grandma and the kids.